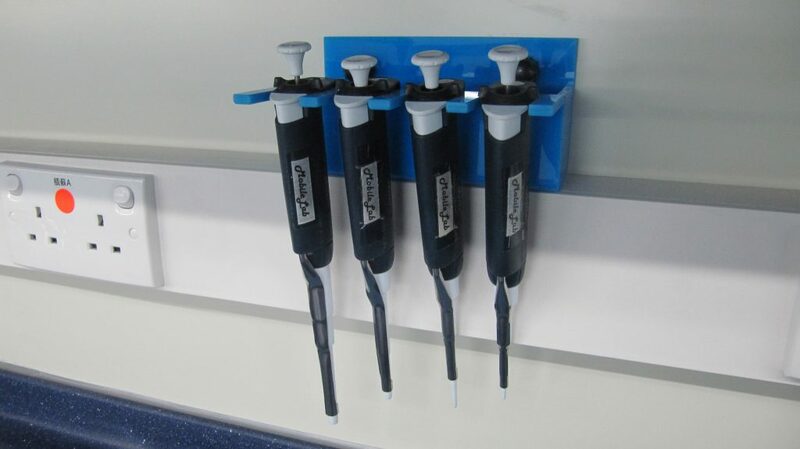 01 Micropipettors: To transfer micro volumes of solutions. 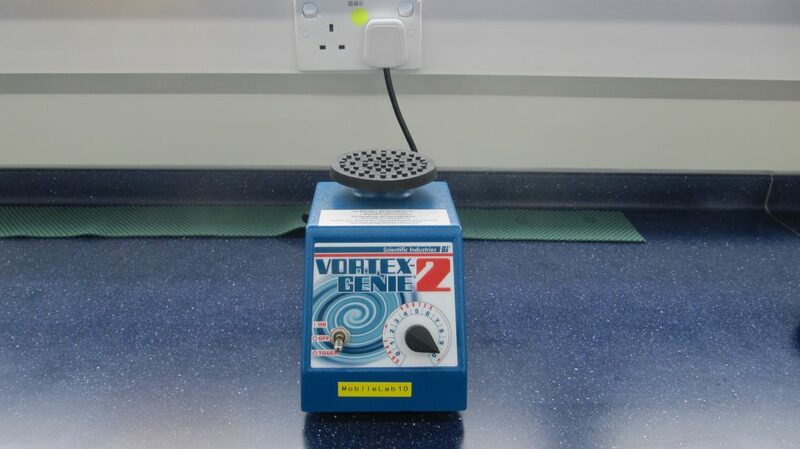 02 Vortex Mixer: To mix well small vials of solutions. 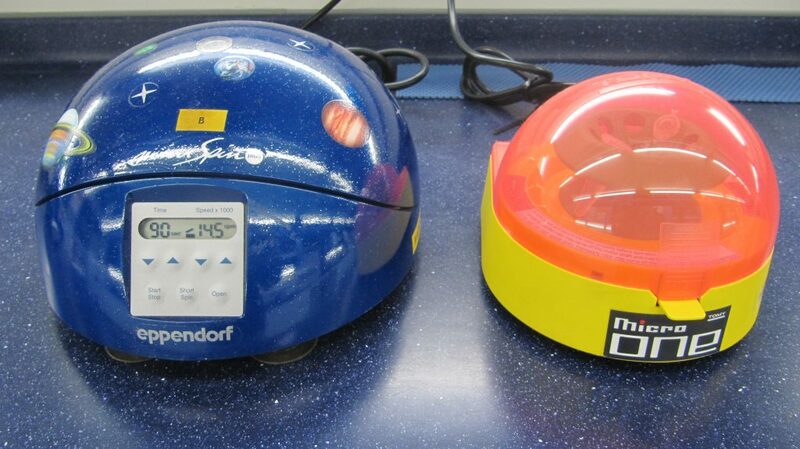 03 Microcentrifuges: To separate samples of different densities. 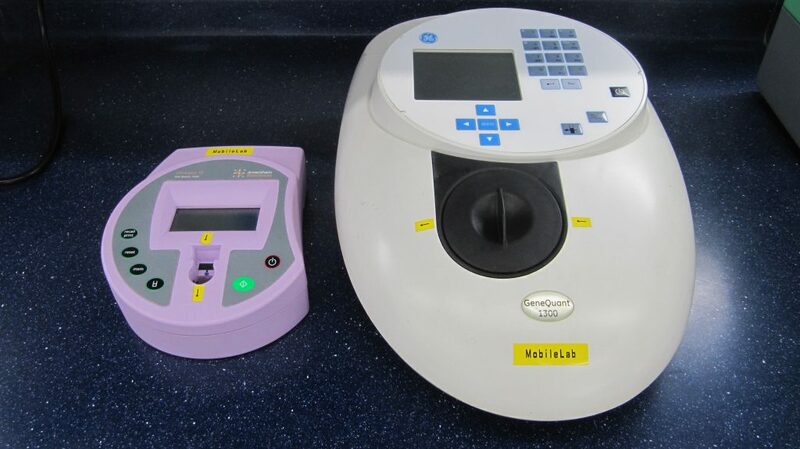 04 Spectrophotometer: To measure the absorbance of a sample. It can be used to measure the bacterial growth in a resupsension culture or the amount of proteins in a solution. 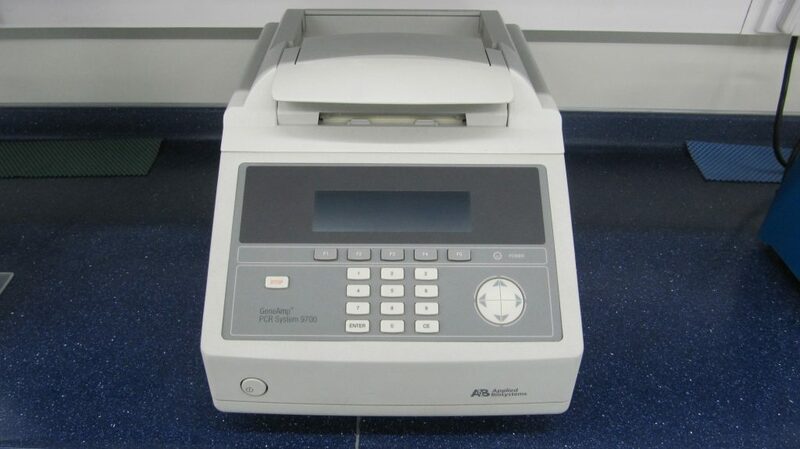 05 Microplate Reader: By spectrophotometry, 96 samples can be analyzed in a 96-well plate simultaneously. 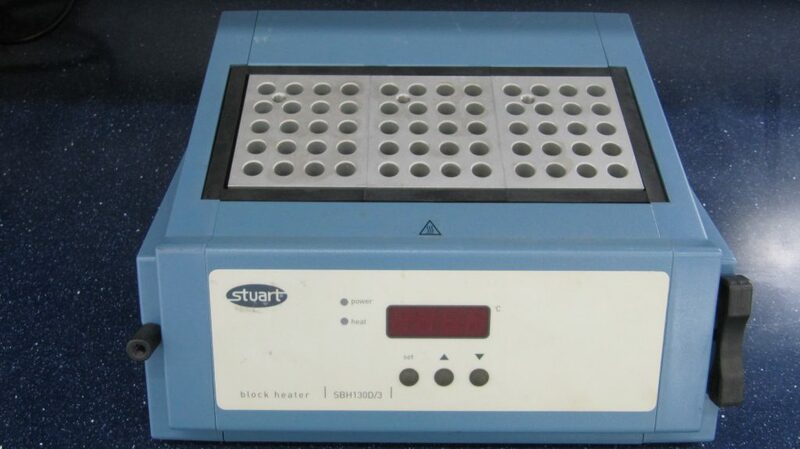 06 Heat Block: To quickly heat up the solutions in microcentrifuge tubes. 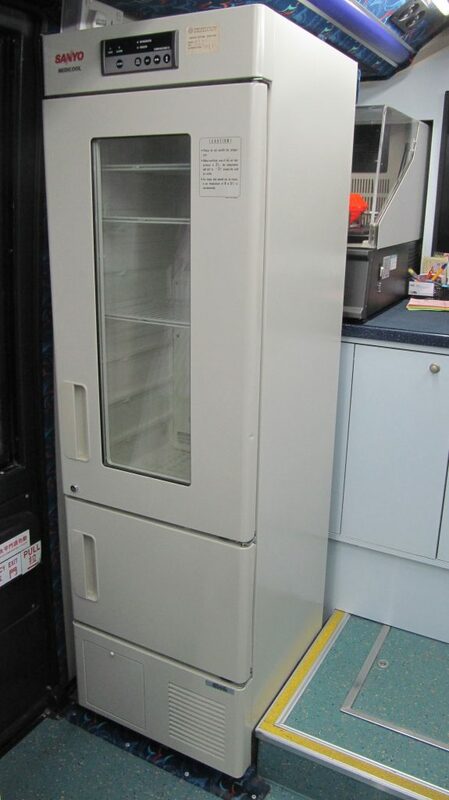 07 Freezer: To keep samples and reagents in a 4°C or -30°C condition. 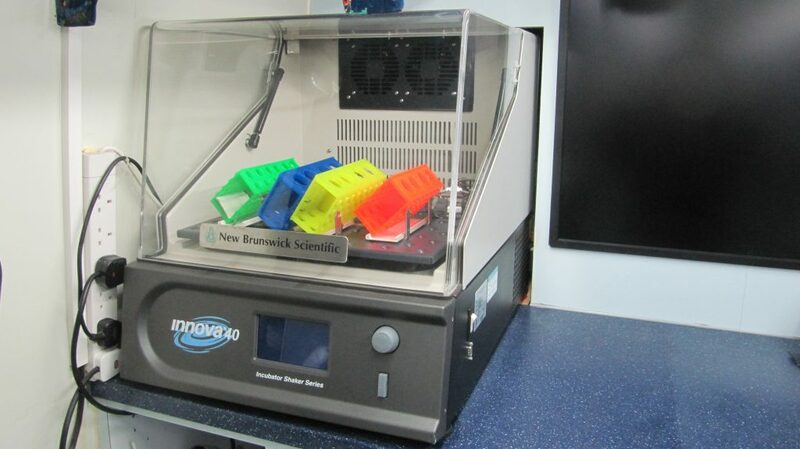 01 Thermocycler: To amplify DNA segments via Polymerase Chain Reaction (PCR). 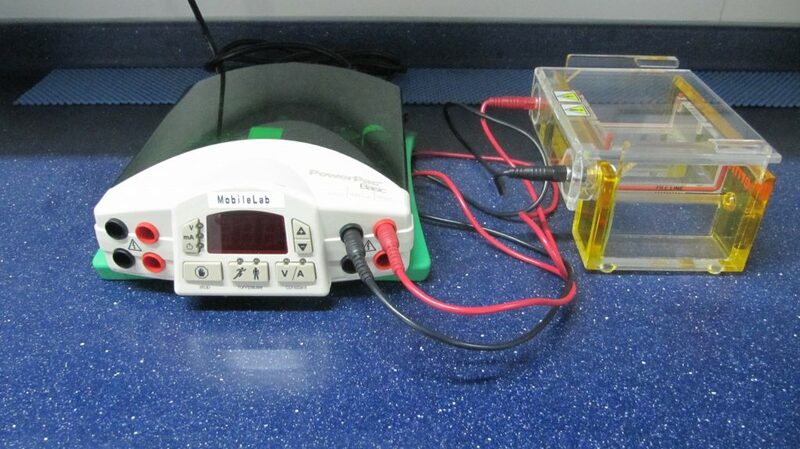 02 Agarose Gel Electrophoresis System: To separate DNA samples in an agarose gel on the basis of the molecular sizes. 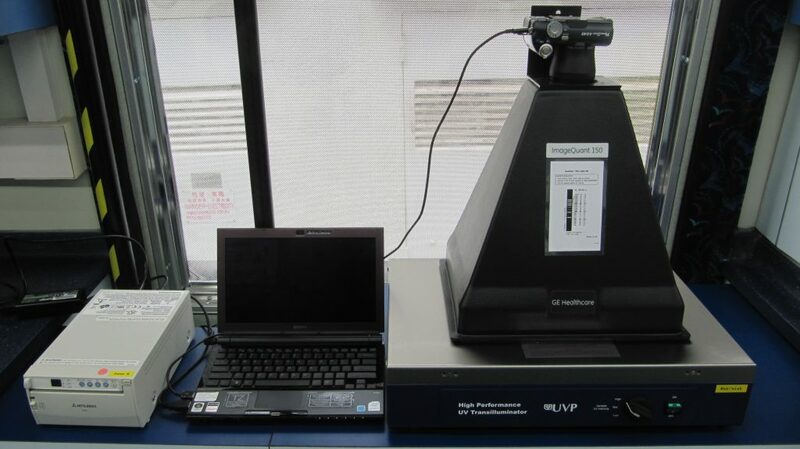 03 Gel Documentation System: For imaging and documentation of DNA samples in an agarose gel after gel electrophoresis. 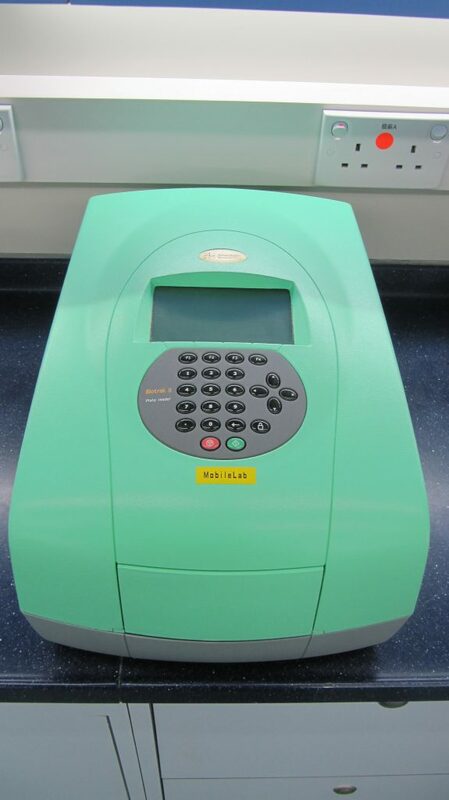 01 Incubator: To provide a suitable temperature for microbial growth on agar plates. 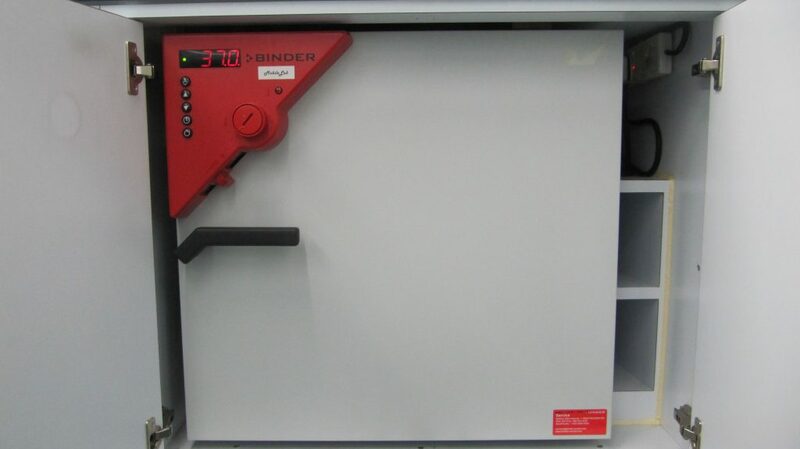 02 Shaker Incubator: To provide a suitable temperature with shaking for microbial growth in culture media.